We take every step that is necessary to bring your credit up to a level so you can qualify for your own mortgage. 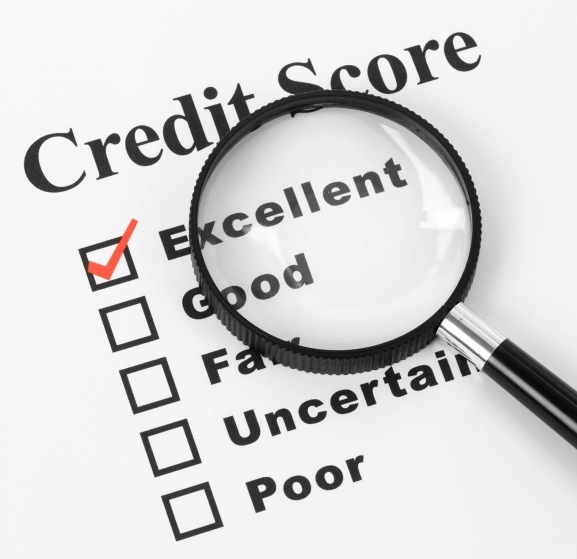 The first thing we must do is take a look at your current credit scores and debt levels, this will allow us to get an accurate picture of where you stand and what steps we need to take to get your credit up in good standing. 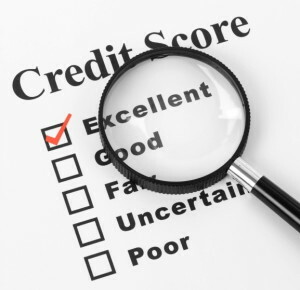 We will need to get an up to date credit report from the credit bureau in order to do this. After we have an idea of where you currently stand we will sit down with our credit repair specialist and we will come up with a strategic step by step plan for you to follow to pay off your bad debts and start repairing your credit score. The goal of this plan will be to pay off the majority of your debts so your debt levels will be acceptable by the banks standards. Along the way we will teach you some tricks on how to get your debt levels reduced or your interest rates lowered to help decrease your monthly payments. Depending on your situation we will meet up with you yearly or semi-yearly to continue to check your progress and make sure you are on track to reaching your target credit score. From time to time we may have to make minor adjustments to make as things change; however, we will be with you every step of the way. This is the moment where all your hard work and sacrifice pays off. This final step is when you approach a bank or mortgage broker and get your very own financing and purchase the home from us and complete your program. Don’t forget to celebrate after this final step. You have worked hard and sacrificed alot to get here. Congratulations! CLICK HERE to Fill out an Application Today. Let us help you realize your dream of owning your own home.